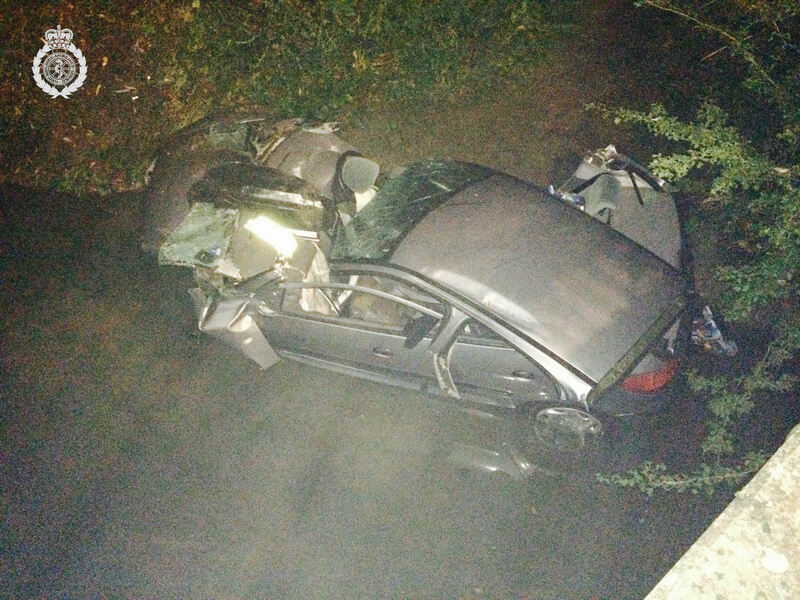 A woman had to be rescued from a car by specialist ambulance staff and the fire service after it left the road, went down an embankment and ended up in a shallow brook last night. West Midlands Ambulance Service was called to Hambridge Road in Bishops Itchington, Southam, at 10.20pm (Friday). An ambulance, a paramedic area support officer and paramedics from the Trust’s Hazardous Area Response Team (HART) attended the scene. A West Midlands Ambulance Service spokeswoman said: “The car had left the road, travelled down a steep embankment before coming to rest on the opposite side of the bank of a shallow and slow moving brook approximately 12 feet across. “The driver, a man believed to be in his 20s, was checked over by staff but was uninjured and was left in the care of the police. “The front seat passenger, a woman believed to be in her late teens or early 20s, sustained thoracic injuries, pelvic injuries and a fractured leg. Working as a team, ambulance staff administered pain relief and intravenous drugs to stabilise her condition whilst fire colleagues carefully extricated the woman from the car.